I hated prom nights. I was very glad I never had been to one in high school. Due to forgotten circumstances, our school decided to postpone such an activity in our batch alone. To justify my joy, I reasoned out it helped us save supposed-to-be-wasted-money…but the truth is, I wouldn’t have the chance to be lonely as a wallflower. Much was my anxiety as a teenager. It’s so natural how I wanted attention and how I wished I was every boys’ talk of town. I was not a typical popular girl and had this secret jealously with the pretty and popular. (I was quite childish, boyish, and a bit nerdy.) But perhaps, being an unattractive wallflower has its perks, too. When I treated another friend to watch The Perks of a Wallflower, we expected it as a typical teen flick. But my reason for seeing film was Emma Watson. Appreciating her since those Harry Potter series, I expected her to break off from her bewitching character as Hermione Granger. At this point, she surprised me on how she Americanized herself as a typical high schooler named Sam. The film’s protagonist, Charlie, was a shy freshman who mingled with a group of seniors who helped him out breakout from his shell. He was utterly close to Sam and her stepbrother Patrick. These guys did not mind Charlie’s introvert character as they had him tag along their parties and school lunches (they were totally loud and fun-loving). Being older and more liberated, they were able to share to him their self-expression. In reciprocation, Charlie mingled well. But as their friendship progresses, they began to pour out and even share their inner frustrations and even pains. As a light, realistic teen flick, it lightly dealt with difficult issues of teen sexuality and abuse. It’s more of a picture of how adolescence, despite of the promising hope of youthfulness, can be a painful can affect one’s mind and being. On the lighter side, these young people tried to live day by day by shoving off each other’s differences and try to turn away from the pains by living loud and free. I loved the friendship that was built despite of their differences. In high school, factions and groups were made according to your kind. But not Charlie and his friends. Together, they explored the wonders and even the hardships of a teenager. Senior or freshmen, they go through the same realities. Being a teenager is never easy. Being a wallflower shouldn’t be a big deal since dealing with the pains of adolescence is much harder. I guess, if Charlie had not been with these older people, he wouldn’t have dealt with his dark secret at all – even at the point of almost bringing him to insanity. So, Charlie isn’t really alone. And I’m not alone, too. I guess a wallflower is really better since I’m no heart throb too focused on myself not realizing the joy of sharing adolescence with the oddest friends. Prom night or no prom night, unpopular wallflowers like me is no big deal at all. Differences will never be an issue as long as there are real friends who understand your difference. It is only fellow teenagers who can understand teenagers, despite of the misfits they do in life. They learn from one another and carry what they can as they age more. If ever that prom night pushed through, I guess I’d have some of my fellow misfit friends stand with me on the wall. I don’t have to be popular to express myself, right? Charlie was not popular, yet was accepted because of friends who had some crazy fun and shared frustrations with him. If I were the person now back then, perhaps I’d just dance crazy just like Patrick and Sam. Then towards the night, with some 90’s rock music, stand on the top of the pick-up truck and wave your arms like an eagle. For once again, I got a taste of my firsts last Tuesday, June 12. 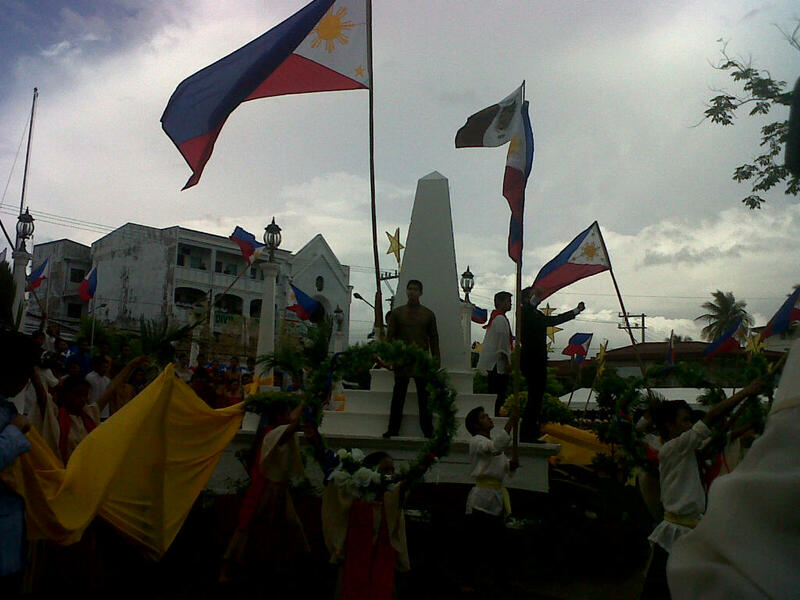 I can’t help how I cherish this 114th Anniversary of the Philippine Independence. Even though we all had to wake up too early, it’s something I’ve enjoyed to remember. As we covered this event, I can’t help but feel how proud I am to be a Filipino. Oh, yes, though I’m just another generation reminiscing a history I’ve never witnessed first hand. 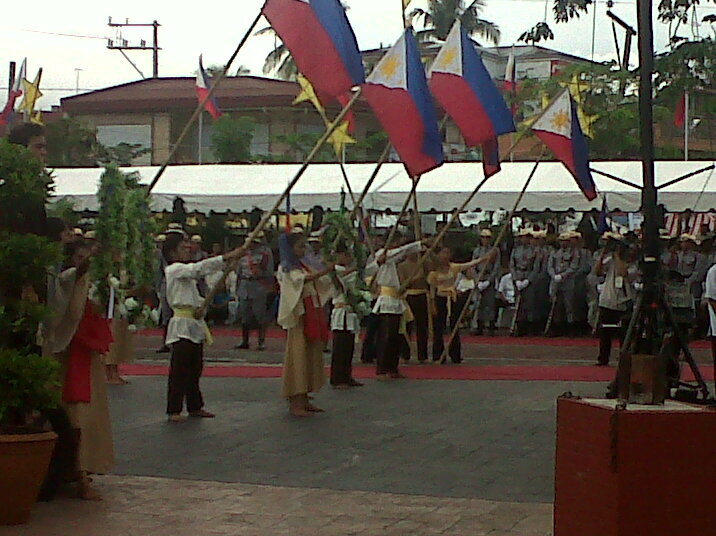 After a year of being a correspondent, this is my first time to cover a commemoration of Philippine Independence. As a palace reporter, I and my team had to follow him wherever he goes – unless, it’s extremely far. But everything starts with small things and short distances. And his visit to my province, Bulacan, is a big privilege to me. Most of all, I was able to get a glimpse of pure, young Pinoy talent. These young students who reenacted history did it with all their hearts. And somehow, I wished I were a teenager, too. Now here where the irony sets in. It’s weird how a Bulacan resident like me got to visit the popular Barosoain Church for the first time after 27 years of existence. Imagine, going there should have been so easy, as Malolos is just more or less thirty minutes away from my town, Sta. Maria. And it took a president to push me to go and take a touchdown on this historical landmark. For a backgrounder, the Barosoain Church was where the Philippines was declared and established as a republic. This was also where the Malolos Constitution, our nation’s first republican constitution, was announced. I’d remember as a kid how it was depicted on the back of the old ten peso bill. I’d still remember how I wanted to visit this church when I was a bored college student. And how it was never done because no one was willing to go around with me. Oh well, everything has it’s own time. To make sure that this was a special day, I had to wear something special. 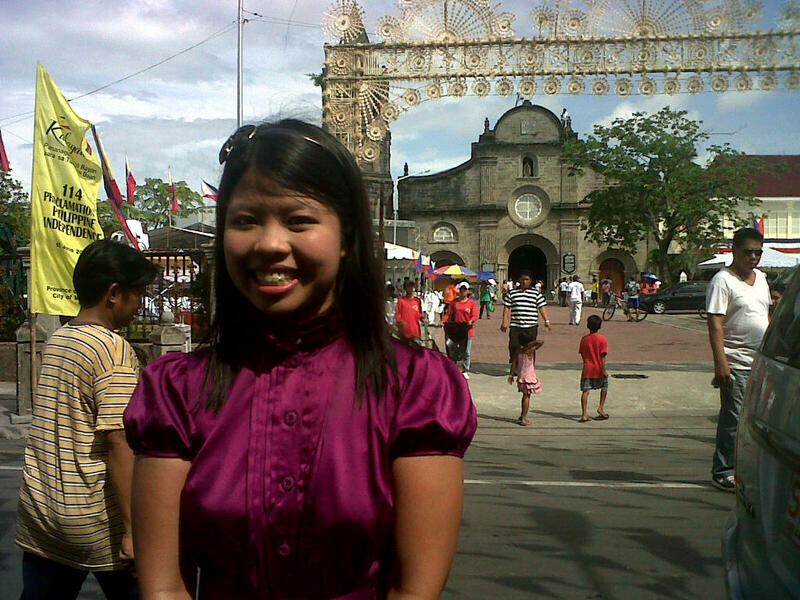 So I chose my newest violet dress (and the others had to call me “ube” or purple yam). But I wouldn’t wear a traditional baro’t saya because I don’t have one. And even though my mom had kept some old traditional clothes in our magical closets, I wouldn’t dare…I’d have a hard time walking around for interviews underneath the fiercely hot sun! I saw how real and huge the church was. I could have touched its walls but I had to find the media seats first. I never thought I could also get a glimpse of that hundred-year old tree in front of it. Weeee!! Next year, the president is expected to visit another historical landmark. Oops, that would be my second coverage of Independence Day. But it hope it would be as exciting as my first one…and every coverage be something that I would anticipate all the time. I must admit, I’m not much of a sports fan, but I guess I appreciated Congressman Manny Pacquiao – how he started low, rising to unprecedented heights in his sports career and then into politics. 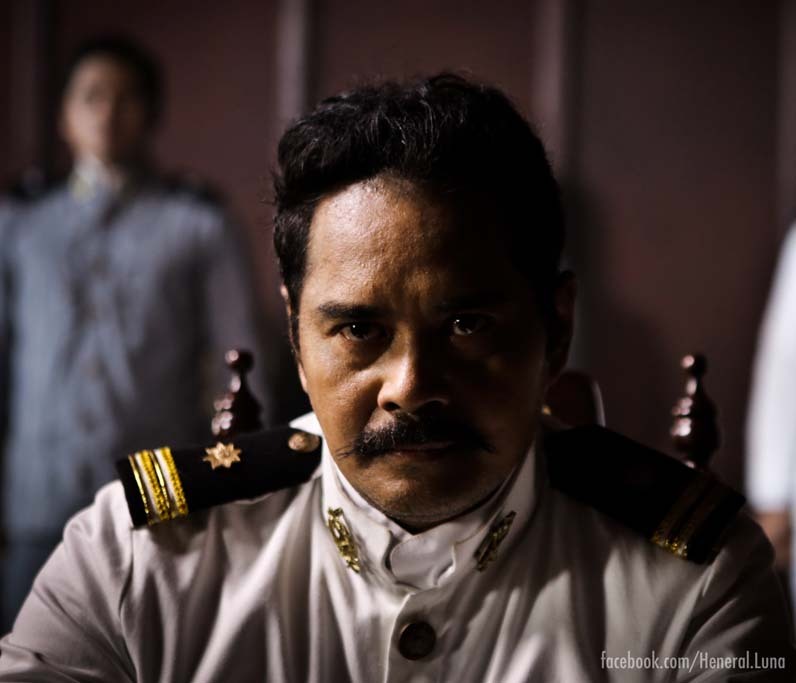 I may have some qualms about him and yet, I find him an epitome of being a Filipino icon. But this is not the point of my article. That was just an intro. And as a Pinay myself, I should really, and not forcibly, love my own kababayan. His fights are considered inspirational. His bouts are expected to be entertaining. And his fame – ext raordinary. Thanks to the media attention given to him – uh, the exposure we media people always give him. We mediamen can make or break someone. Pacquiao, from a nobody becomes a somebody and yet, he would keep an air of humility – although he still got lapses at times. I’m just amazed how media can be a part of a person’s evolution. When something or somebody catches our attention, our tendency is to follow it until the end. 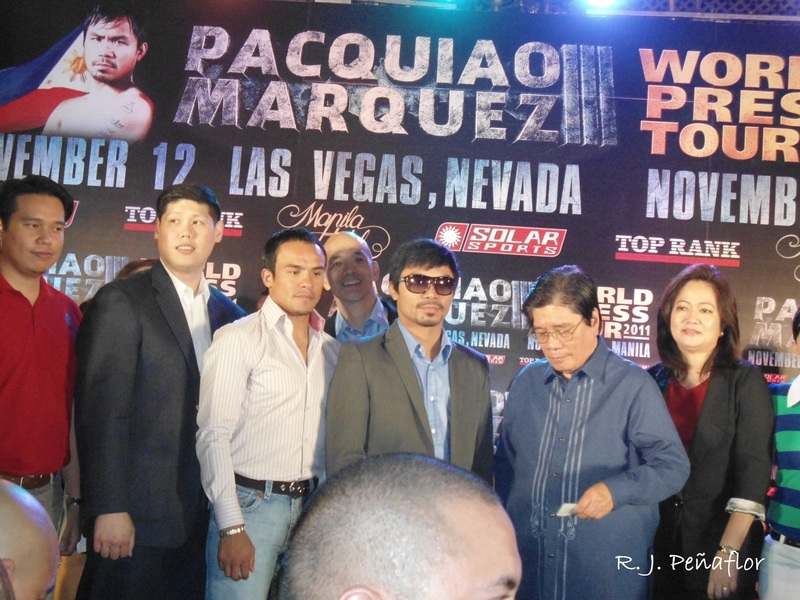 I just hope Pacquiao won’t drastically change – especially that he has now turned into a congressman. But it would be even more appreciative if he always keep a heart check whether he’s in the pedestal of fame or he is forced to step down. Should the time come that he has to pass the crown to another, I hope he will not crave too much attention much as he had before. For me, fame is so temporary, and thanks to us media people, we tend to look for “new” stuff. But if I can prove to myself if Pacquiao would be humble (and faithful) despite of the loss of his glitter and fame, I guess that’s more appreciative than winning a major boxing bout. The real fight is when our hearts stay true and righteous, despite how the world gives us attention.